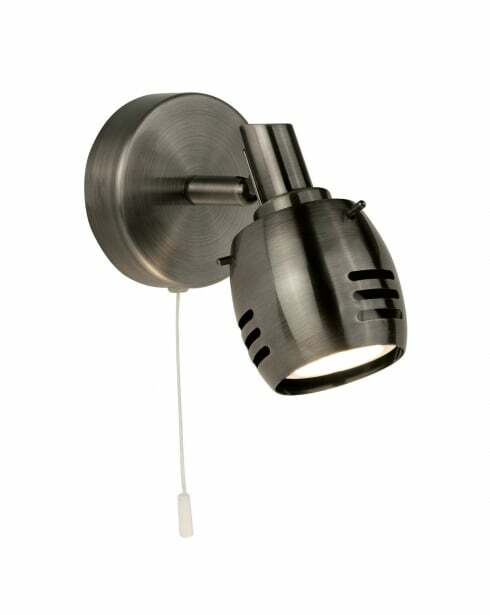 The Trojan series from Searchlight is a range of stylish spotlight fittings finished in antique silver. 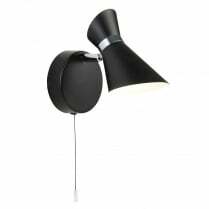 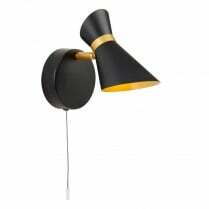 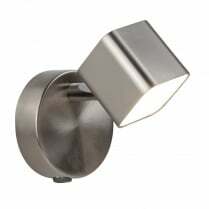 The 2721AS is a single spot wall light with intergrated pull switch. 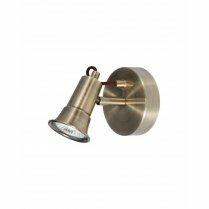 The Trojan single spot requires a single GU10 LED bulb with a maximum wattage of 10W (not included), suitable bulbs can be found in the accessories section of our website. 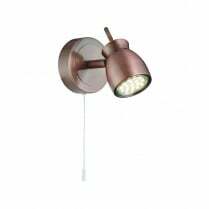 This fitting is not compatible with a dimmer switch. 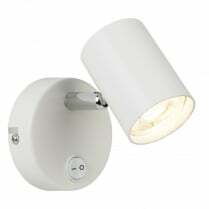 The 2721AS has a height and width of 13cm and projects 15cm from the wall.